Be a Reasonable Parent…it’s Summer. For divorced parents, or parents operating under a custody order, summertime is a change in the standard schedule. The summer is full of activities that start and stop at different times. There are camps and visits to grandma’s house. There are trips out-of-town, out-of-state and last-minute opportunities that could be amazing. Be a reasonable parent. Think about putting the children’s needs ahead of your own. Think about encouraging a good, healthy relationship between the children and the other parent. Think about “what is the right thing to do?,” as opposed to “how can I get the other parent?” By the way, if you do not know what the “right thing” is, you are part of the problem. 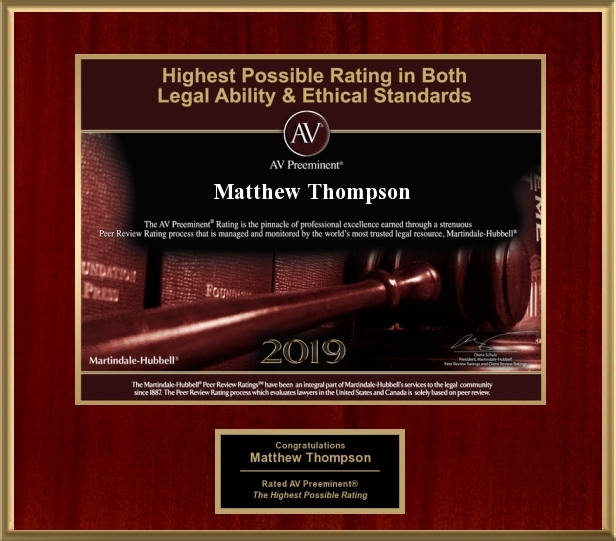 Matthew Thompson is a family law attorney in Mississippi and wishes we all could just get along. He also recommends you be a reasonable parent year-round, not just in the summertime.